New Partner: Home Improvement Superstore! We’re excited to announce one of our newest US e-commerce partners, Home Improvement Superstore! We’ve partnered with HIS to provide them with a more cost effective way to ship to their Canadian customers by shipping to our network of parcel receiving locations along the US border. Home Improvement Superstore carries a large selection of home appliances and home improvement products, all at great prices. On top of that, they ensure your order gets ship out within 24-48 hours of being placed. By partnering with Kinek, Home Improvement Superstore has enabled its Canadian customers to ship to one of Kinek’s 28 Border KinekPoints. These are located at every major border crossing between the US and Canada and act as a personal US shipping address for Canadians. By shipping to a KinekPoint at their nearest border crossing, Canadians are able to entirely eliminate international shipping and brokerage fees. 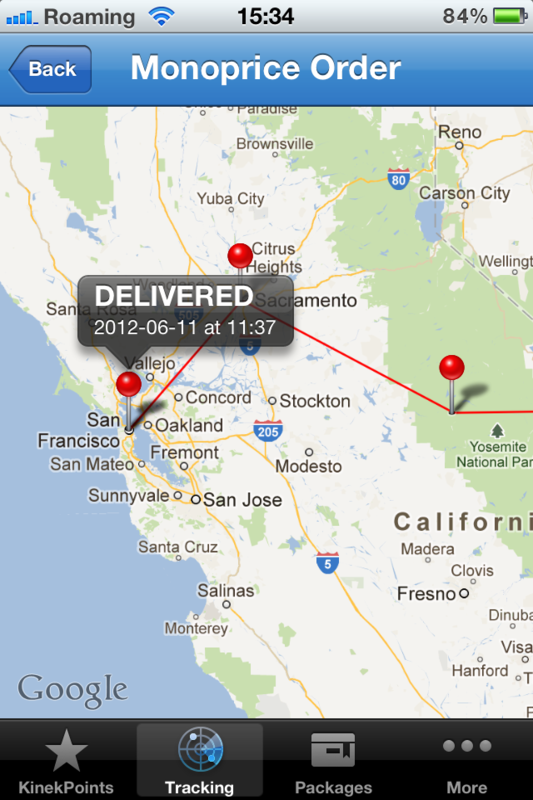 Once the package arrives at a KinekPoint, we notify the customer of it’s delivery and that we’ll store it for 30 days. They can then drive down and pick it up at a time convenient for them. Check out Home Improvement Superstore’s products and stay tuned for more partner news! We’ve gone far too long without a company blog here at Kinek, but that all changed with this post! We plan on posting all sorts of news on here to keep you guys updated on all things Kinek. Expanding into a new market? You can read about it here. Holiday hours, new e-commerce and retail partners, cool new features, and customer stories? Also all here. You’ve helped us build North America’s largest delivery network for online shoppers as well as Canada’s largest border network for cross border shoppers and for that we owe you a huge thanks! It’s been awesome building out the network for you and as a token of our gratitude, we’re working on some exciting new projects that we can’t wait to share, so keep an eye on this blog.